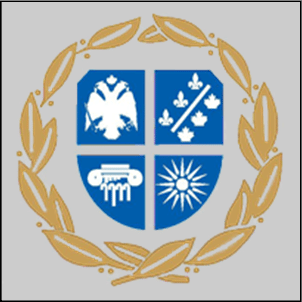 The Hellenic Community of Greater Montreal wishes to integrate the presence of business partners by offering them exposure in its communication with the Greek community at large and in all special events. This integration of partners would be an excellent way to expand your business network while actively participating in the exposure of your business. HCGM has an attendance base of more than 8,000 facebook members, 1,300 École Socrates-Démosthène students with their families, 700 Supplementary education students with their families and many more people involved in our community’s network which furthermore includes 6 churches, social services, centre for Greek studies, cultural institute, fundraising committee and many more. The HCGM’s new website was launched in February 2017, providing information in three different languages. Since then, it has become more popular with an average number of 10,000 visits per month and growing. Therefore, we offer a winning formula that will bring you competitive advantages. Your contribution will allow your company to enhance its visibility by being present in the events organized by all HCGM departments, on our website, on our school’s website and in our communication. This will give you the opportunity to highlight the qualities of your business, promote your products and distinguish yourself from your competitors. 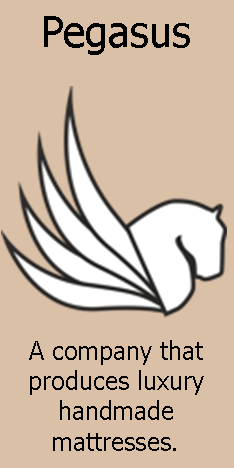 We would be honoured to have you as our partner for the upcoming season. We invite you to review the sponsorship packages we offer for the next HCGM fiscal year 2018-2019 and to consider the option that suits you best. Moreover, our team is always at your disposal to provide you with alternative solutions based on your company’s needs. Do not hesitate to contact us for any questions. We hope to have the opportunity to work with you soon.